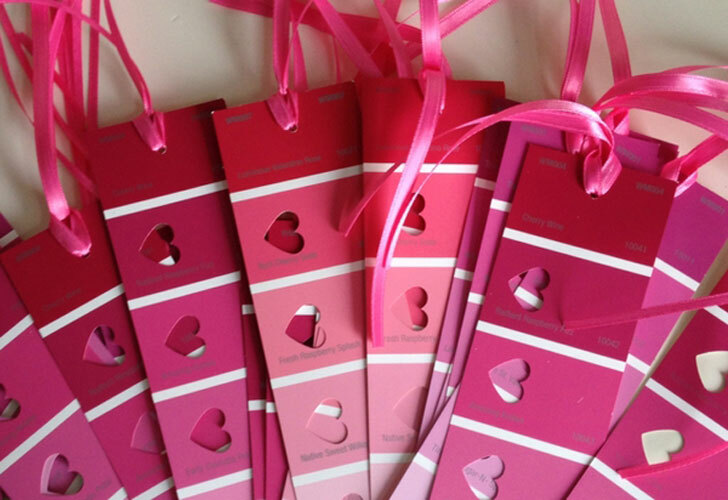 Anyway, here are the valentines I wish I could have done this year. Let's all pin this post and try to remember to do them next year at the last possible second, shall we? 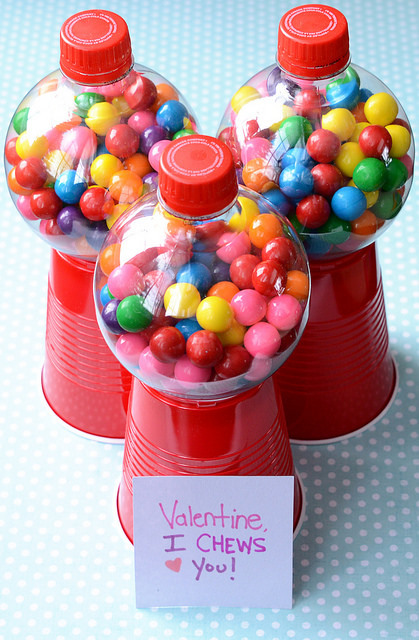 1) 3D Lollipop valentines: From 24-7-365. 4) Goldfish valentines: From Backless Shirt. 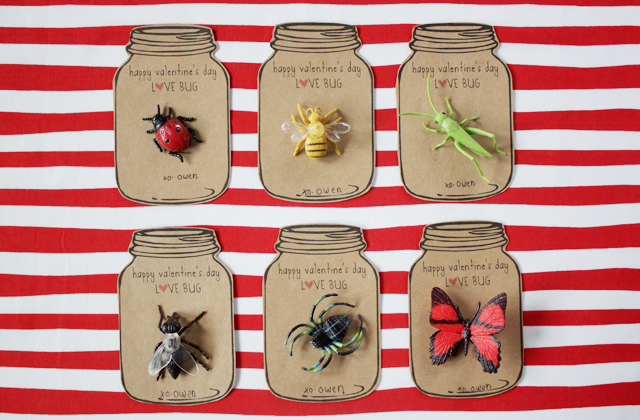 5) Lovebug valentines: From Dandee Designs. 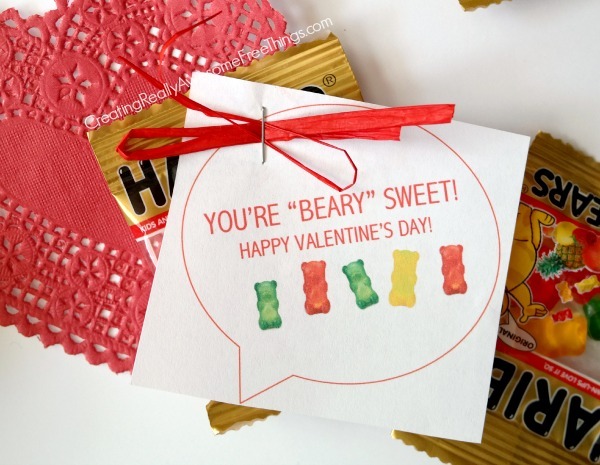 6) Gummy Bear valentines: From C.R.A.F.T. 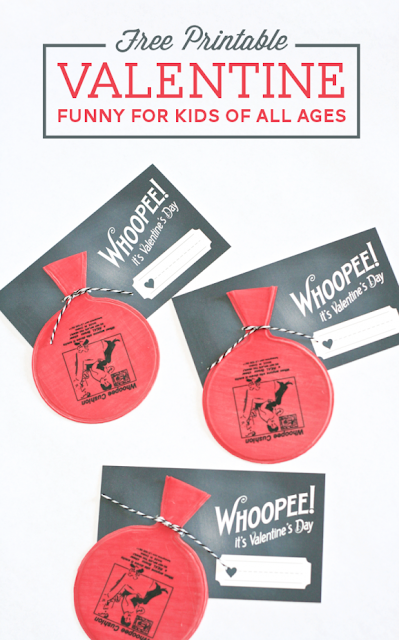 8) Whoopee cushion valentines: From Paging Supermom. 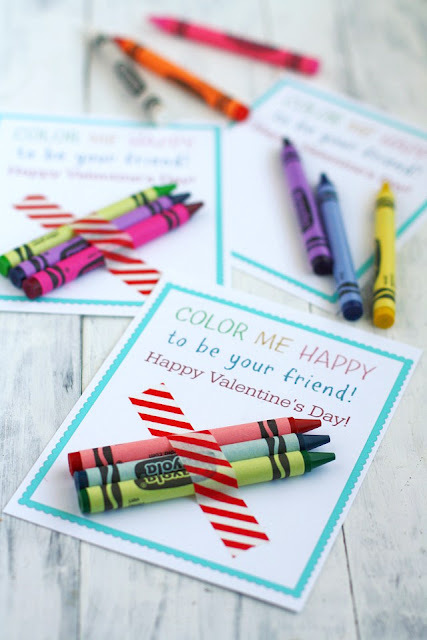 9) Color Me Happy valentines: From The Pretty Bee. 10) Ring Pop valentines: From Bloom Designs. So what did you guys do for valentines this year? And have you ever tried something as ambitious as the ones here? 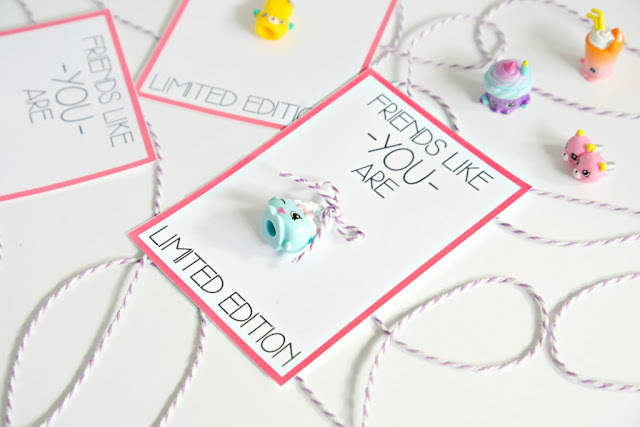 These are all so cute...but, I'm with you and have no time for that. We went cheapy store bought all the way. Plus, he has 26 kids in his class! OMG that 3D lollipop one.. amazing. 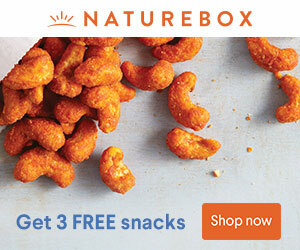 My kids just pick ones out from the store. 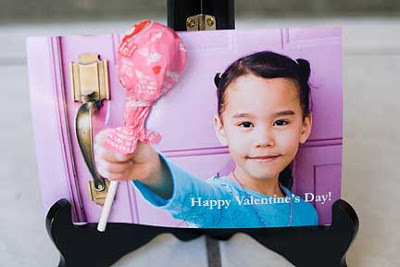 It isnt worth the stress... until I saw that lollipop one.. I may have to do that one day! And I'm officially nervous for Elementary School. 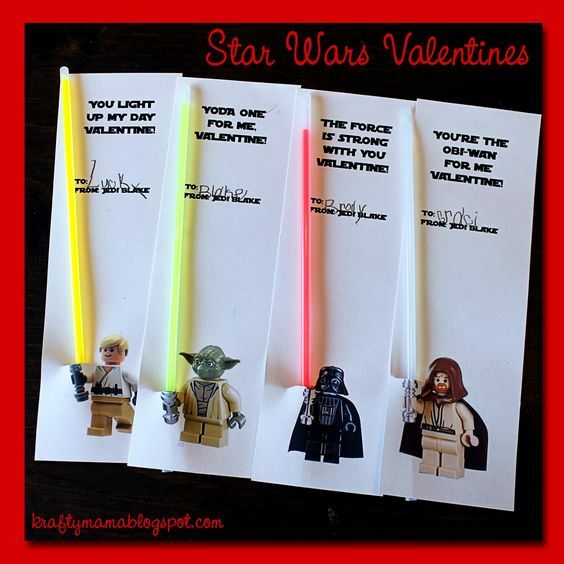 The light saber ones are so cute. My daughter would love the crayon ones, she's all about art. The Star Wars one is AWESOME! If I had the time and artistic skill, I'd totally try that one! 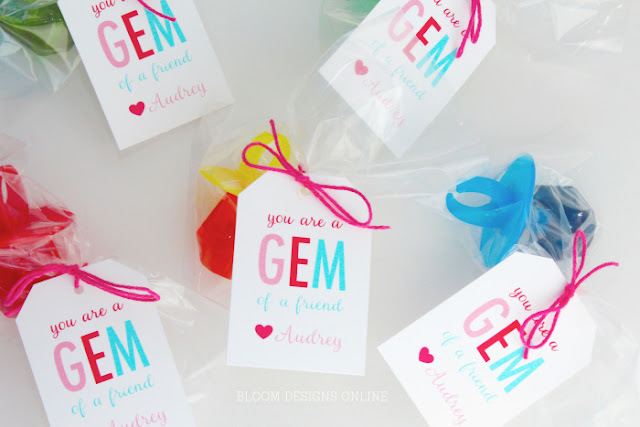 The star wars and the ring pops are my favorites!! Too cute! !